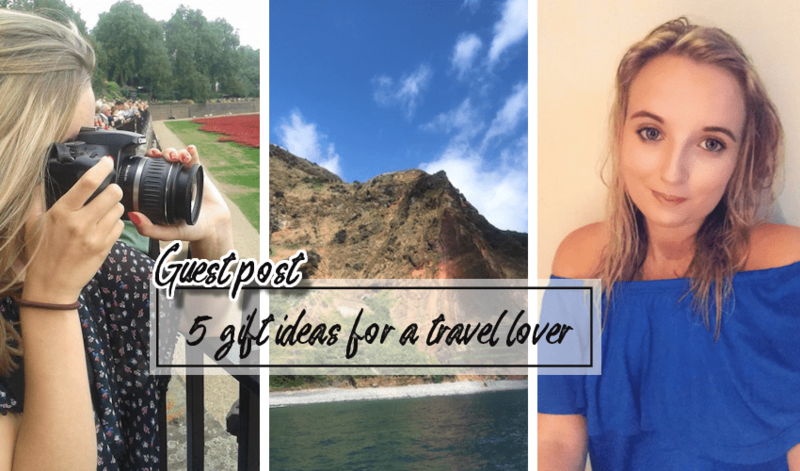 Today I’ve got something a bit different to share with you on my blog, a guest post from the lovely Elle from Elle Goes Global! Thank you Elle for such a brilliant post. This entry was posted in lifestyle, misc and tagged travel on September 19, 2018 by Victoria.